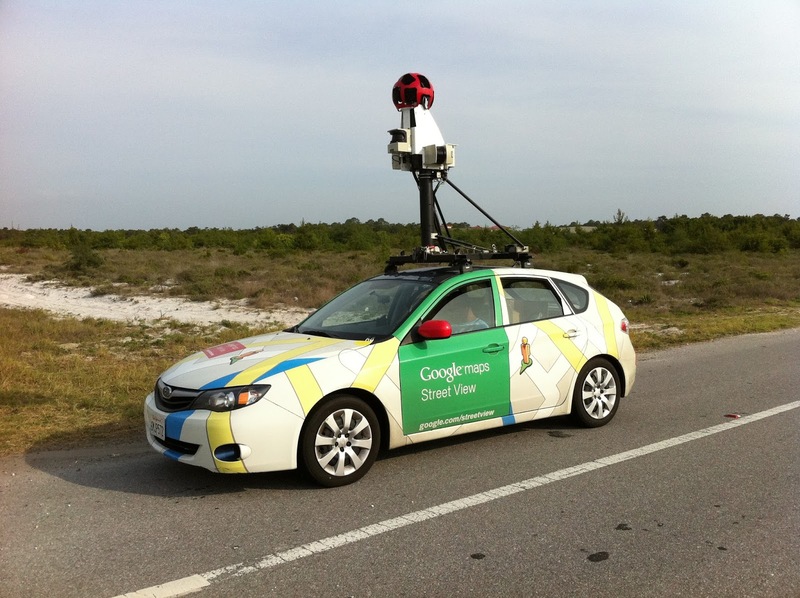 A Google Street view car has crashed three separate times in Bogor. The driver was doing a visit to update the Google Street view, and during which he crashed into another driver. He was very polite, and took the other driver to the nearest garage to get the vehicles repaired. However during this time he thought to himself how much is this going to cost, after fearing extreme cost, the driver fled the area with his damaged vehicle. The driver, then drove into another vehicle, and after which crashed into a parked truck. When police arrived they detained the driver, and took him in for questioning. The police questioned the driver, and he was asked why did you flee the original accident, and he said I feared that the cots would be to high. The police, will release the driver, but he will need to repair the vehicle or get another one. We are still unaware if the driver will be responsible for the repair costs, or if the company (Google) will pay the fines and the repair costs. After all of this stress, the actual cost for repairing the damage to his windshield was roughly $17.60. Let’s go over what was wrong with this entire event. You feared the cost of the repairs, and so you drove off in a broken car. You drove off in a broken car with a cracked windshield. You felt that the costs would be to great and that no one would assist you. You hit a parked car? It is one thing to fear the expense and drive off, but to do so when you can barely see out of your window you are just asking for trouble.